Office Space Timeline #Infographic ~ Visualistan '+g+"
What was work like when your grandparents were young? What about your parents? How have offices changed since then? Will we all become digital nomads by 2030? Will robots take over the world by 2100? 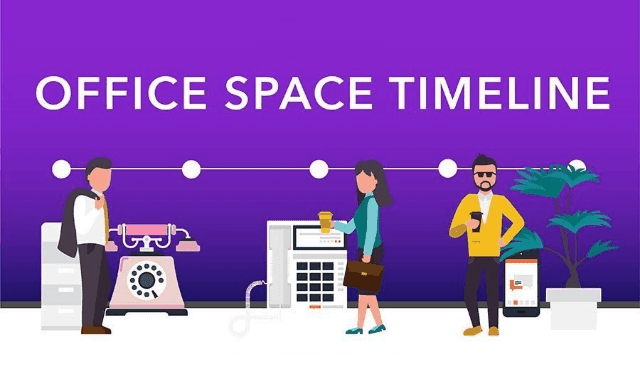 Here’s a look back at offices through the decades and a look forward to the offices of the future.